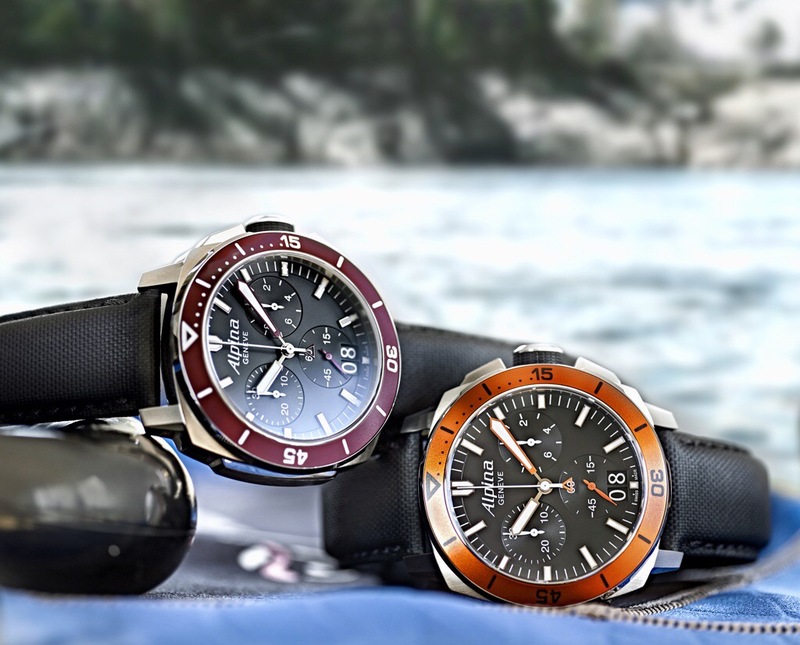 Alpina had several new offerings at Baselworld this year, The Alpina Extreme Diver 300 Automatic Chronograph is a beautiful and worthy diver, The Alpina Geneve 2013 Sailing Yachttimer Countdown, is another stunner and The Alpina 130 Heritage Pilot Automatic Chronograph is just delicious and I will have to highlight that one shortly too, as it is another to add to my watch wish list! 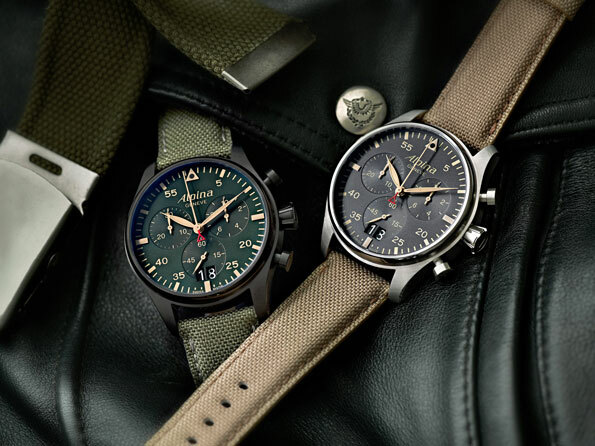 Here though I want to showcase The Startimer Pilot Chrono Big Date as this has really caught our eye and if I’m honest my favourite is the geen faced version, with the green canvas strap and the PVD case. 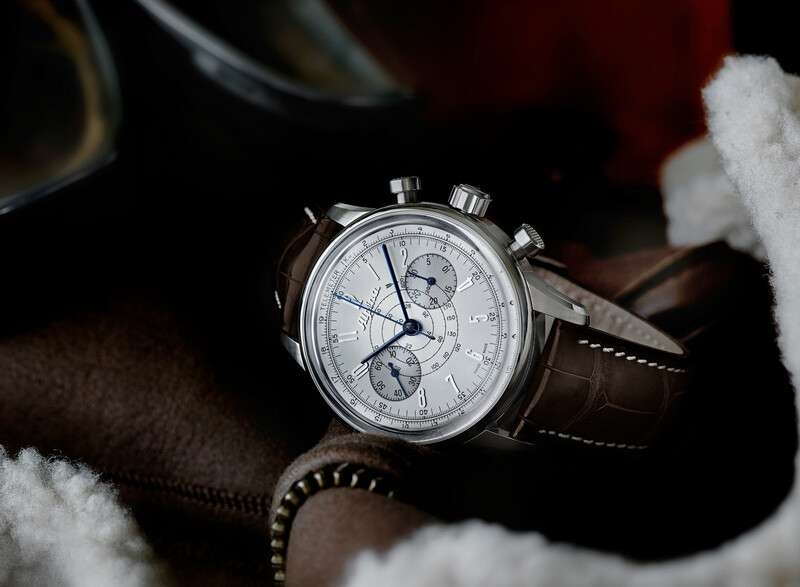 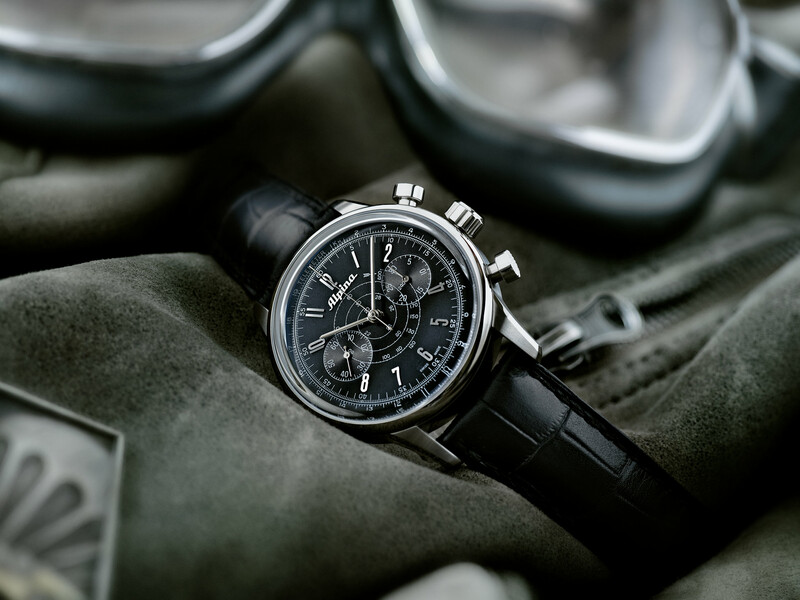 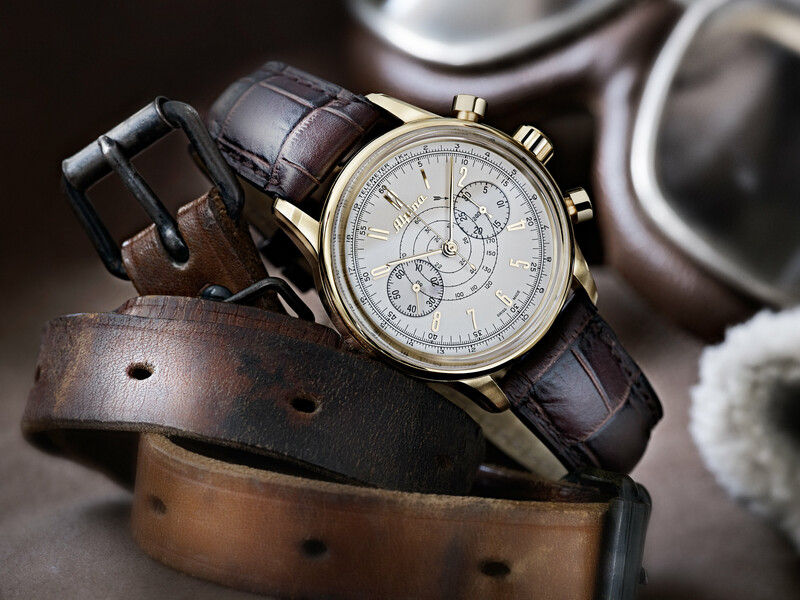 Click the photos for delicious watch shots courtesy of Alpina and like me fall in love with the watches as you read the Alpina press release below. 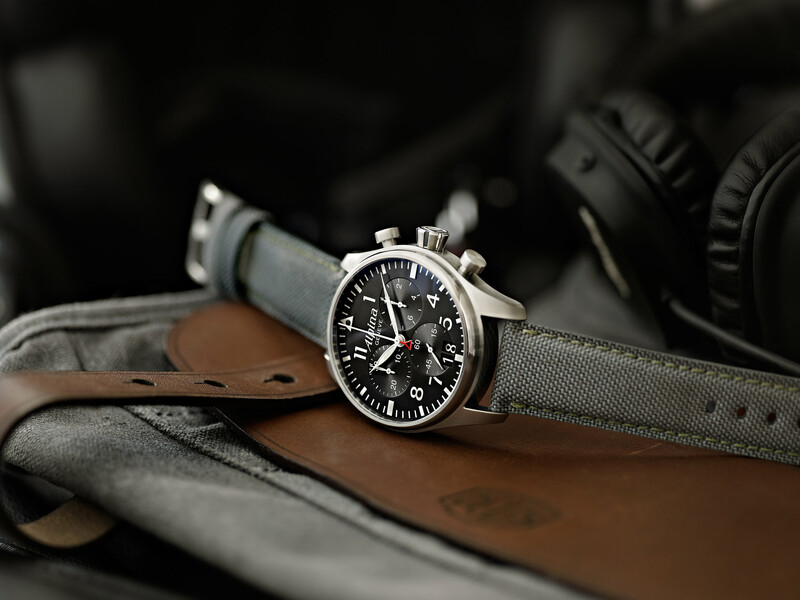 You can choose from either a subtle grey fabric strap with a tongue buckle, or a fashionable metal bracelet. 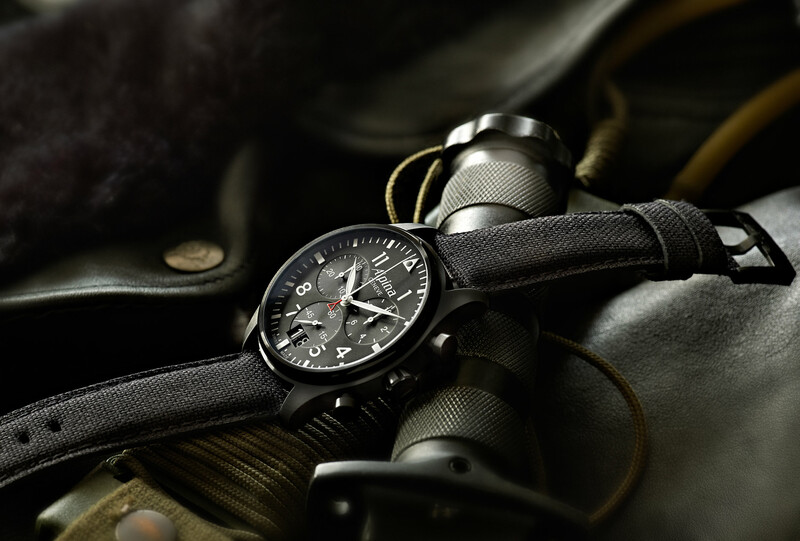 Another variation sees the watch offered with a black PVD case and matching black fabric strap.The next model on offer is the GR4FBS6. 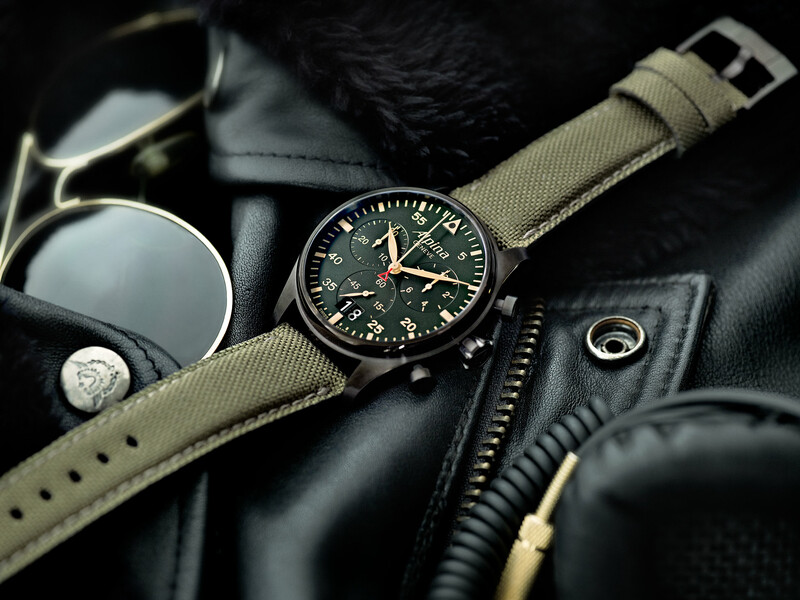 This watch features a black PVD case, a military green 60 minutes dial and contrasting beige-coloured, luminous minute indexes and hands. 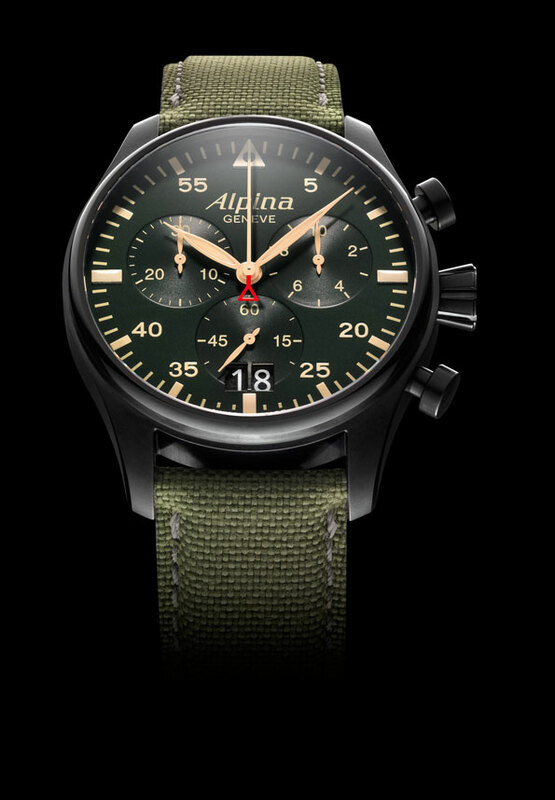 Categories: Alpina, Watch Blog, We Wants Muchly | Tags: Alpina, watch, watches | Permalink. 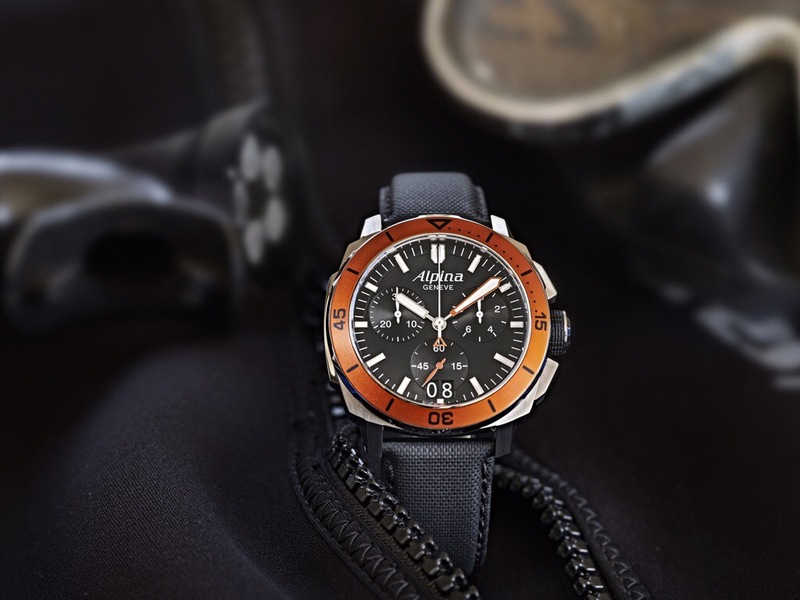 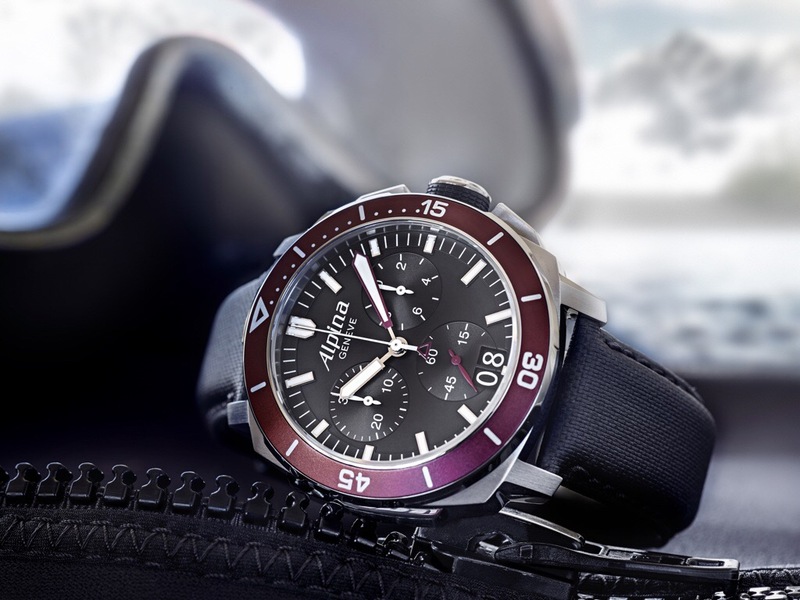 Alpina had several new offerings at Baselworld this year, The Alpina Extreme Diver 300 Automatic Chronograph is a beautiful and worthy diver, The Alpina Geneve 2013 Sailing Yachttimer Countdown, is another stunner and The Startimer Pilot Chrono Big Date as has really caught our eye and we have already highlighted this here. 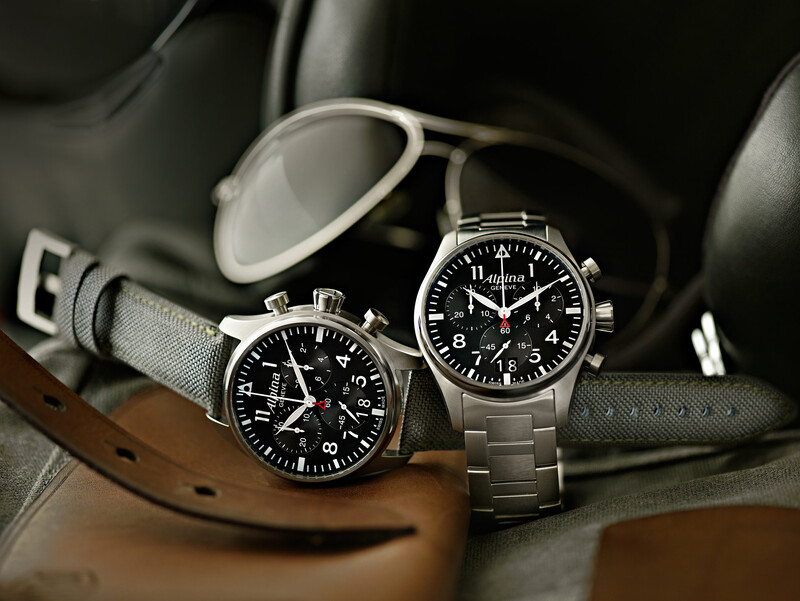 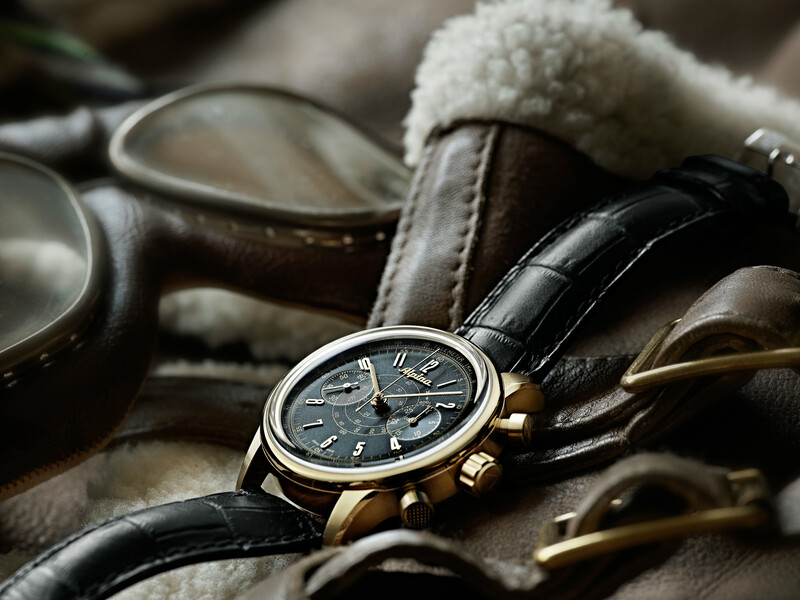 When we looked at the Startimer Pilot I mentioned that I want to also showcase The Alpina 130 Heritage Pilot Automatic Chronograph, which is frankly sublime, so here it is Click the photos for delicious watch shots courtesy of Alpina and as I said on my last Alpina blog, like me fall in love with the watches as you read the Alpina press release below. 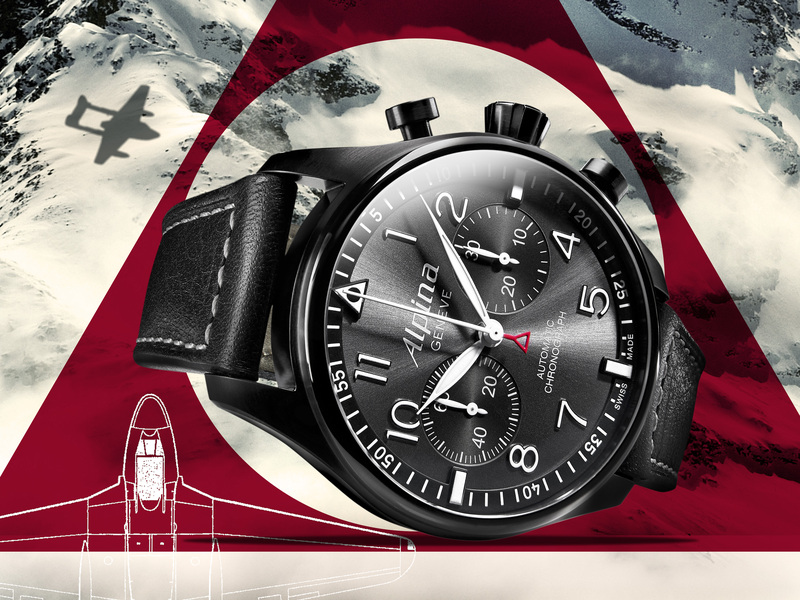 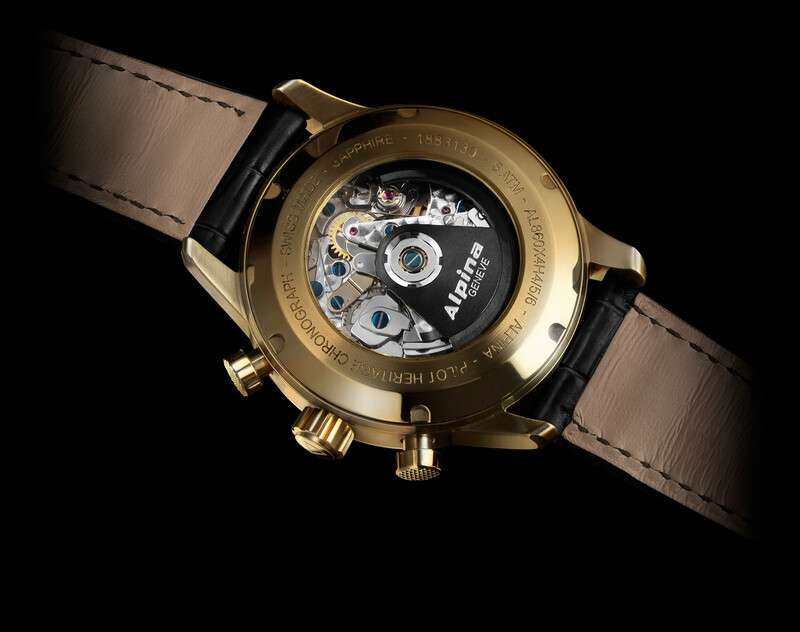 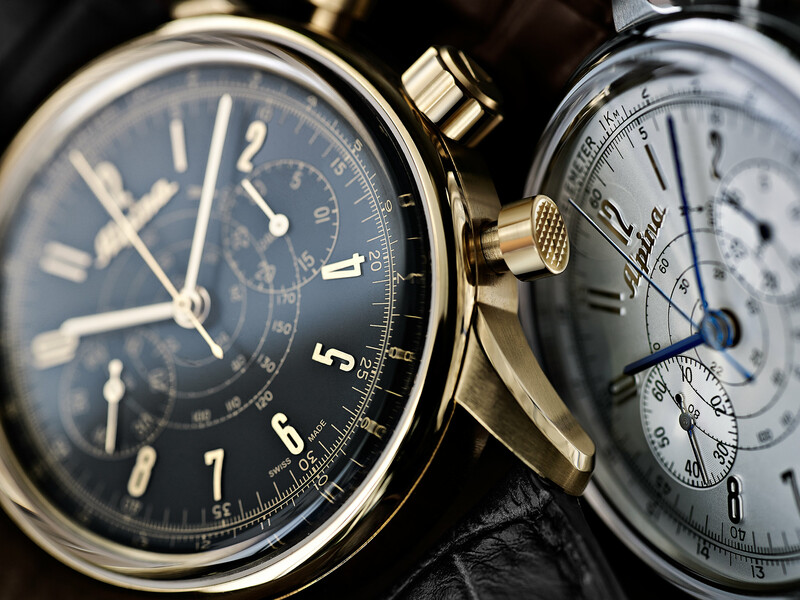 Categories: Alpina, Watch Blog | Tags: Alpina, watches | Permalink.